This is the lead track of JOOHEON of MONSTA X's solo mixtape. 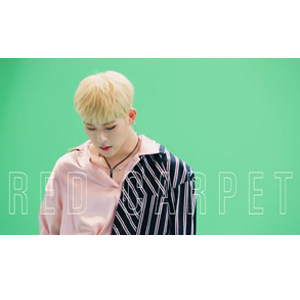 JOOHEON collaborated with Boycold on this song with a trendy sound and a groovy rhythm. This song, with a catchy sound and unique elements, contains a sweet confession from a man who has fallen in love. 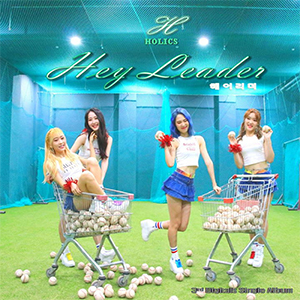 This is the title track of HOLICS' third digital single record. With a mix of rock elements and a fast tempo, it is an exciting song to listen to. It is a "cheer-up" song that will provide energy and lift the spirits of those who are facing hardships in life.